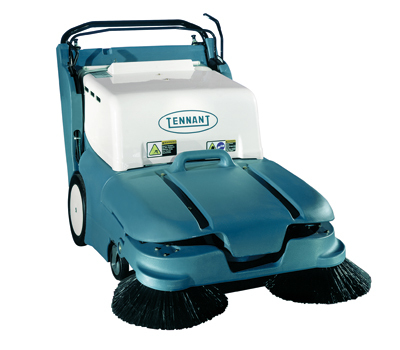 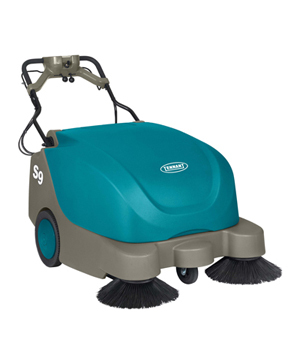 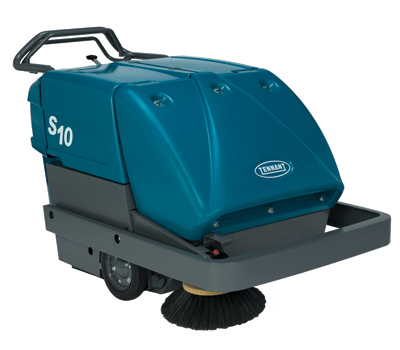 Sweep large or small floors with Tennant’s full line of S-Series walk behind sweepers. 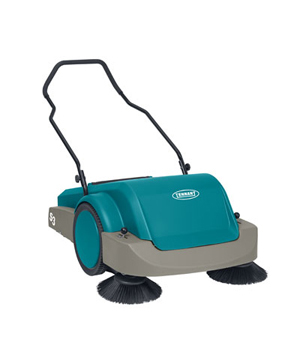 Clean almost any environment with the versatile 3640 walk behind floor sweeper. 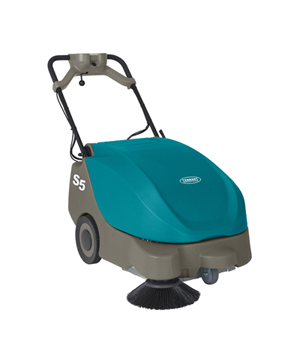 Durable construction makes 3640 perfect for manufacturing and industrial applications.